The glory1108S Treadmill is a stylish home running machine with a range of training functions. Glory Treadmill features a strong 2.0HP motor that provides speeds from 1 to 16km/h which is usually more than enough for any fitness enthusiast. The Glory1108S Treadmill has a one touch electric incline system with 15 levels of gradient to keep the workout challenging whilst the 8 exercise programs, that include the Heart Rate Control function, help to maintain a varied and effective training session. 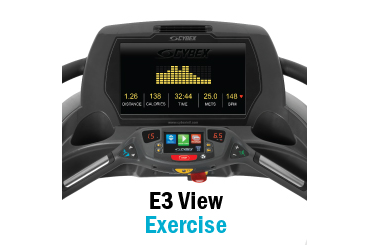 The blue LED Dot Matrix console clearly displays a range of training feedback such as; Time, Distance, Speed, Calories, Incline, Pulse and User Data. The folding system with soft drop assists to make it easy to store your Treadmill. 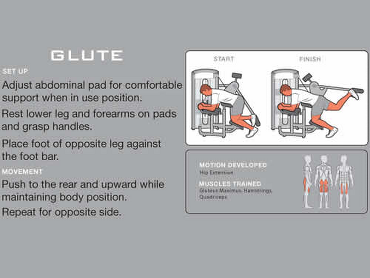 The cushioned running deck allows for comfortable and confident training.